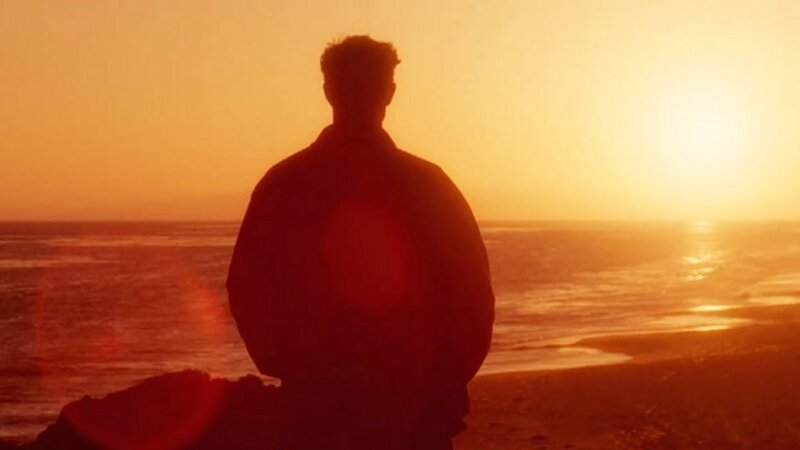 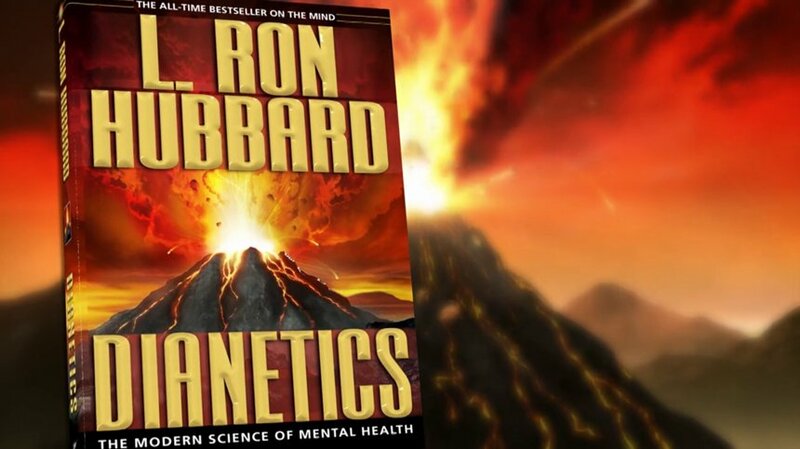 Its discoveries heralded as greater than the wheel or fire, Dianetics: The Modern Science of Mental Health has remained a best-seller for more than sixty years. 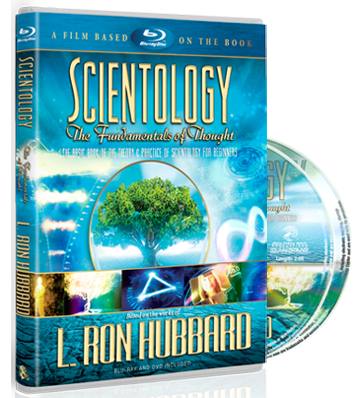 In fact, with more than 20 million copies in print and translations in 50 languages, it is the most widely read and influential book ever written about the human mind. 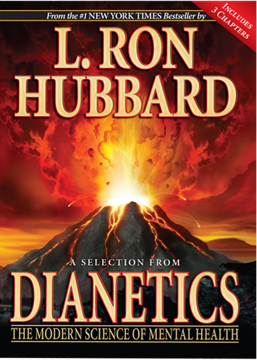 As for what else the book has come to represent as a global phenomenon, today one can find Dianetics Foundations, organizations and grass roots groups from Asia to Africa and all across the Americas and Europe. In a word, Dianetics has inspired a worldwide movement—spanning more than 160 nations—and applied by millions.